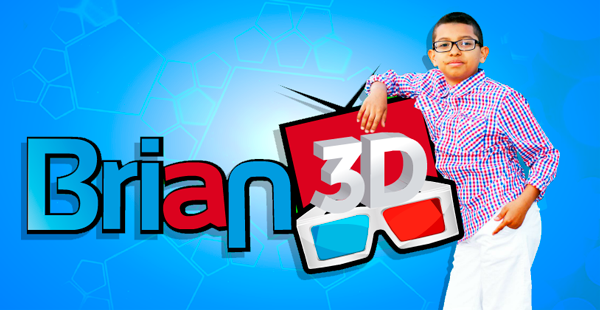 BRIAN SANCHEZ, IS THE FOUNDER OF BRIAN 3D ONLINE, AUTHOR, AND YOUTUBE ARTIST. His professional prowess at the age of 12 is impressive and admirable. Multi-talented and ambitious, Brian has begun the journey of making his dreams of becoming a Sports Broadcaster true. 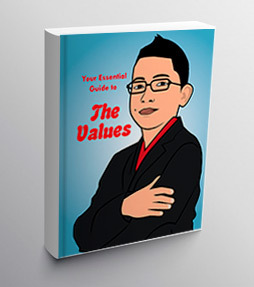 Brian’s self-published book, “The Essential Guide of Value” which is coming soon focuses on the importance of maintaining personal values and how they help to lead purposeful and fulfilling lives. Brian partakes in various physical and intellectual activities. He dedicates his off time as a basketball team player at theImmaculate Conception Catholic Academy (ICCA). 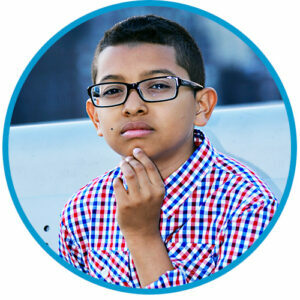 At only 12 years old, he is the vice chairman of the New York State Coalition of Hispanic Chamber of Commerce. Brian has also begun learning about the ins and outs of his family’s company as an assistant at his mother’s MediSPA business, Renew Esthetics, where he has become adept at customer relations; answering phone calls and contributing his technical skills to the team. Brian has been an active member of Knights of Columbus Columbian Squires. The Squires is an international fraternity of approximately 25,000 Catholic young men, ages 10 to 18, in over 1,500 circles worldwide. The Squires involves young men in programs to benefit the Church and the community. Brian actively participate in a yearly charity fundraiser that aims to donate toys at hospitals to patients during the holidays. 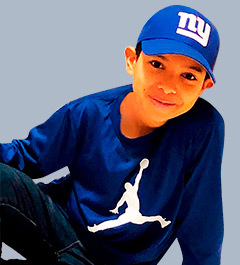 Beyond his sports and charitable activities, he decided he wanted to develop a unique online channel where he could communicate with kids and their families how to take advantage of new technology in productive and positive ways. Aside from video games, Brian focuses on reporting on entertainment, health, legos, wellness, art, and sports. Recently, Brian completed a video. Brian is fluent in Spanish and adheres to both his English and Spanish speaking audiences. At a young age, Brian is determined and focused to make his dream a reality! Brian recently embarked on the Latin Plus media tour as one of the youngest entrepreneur to partake in the events.